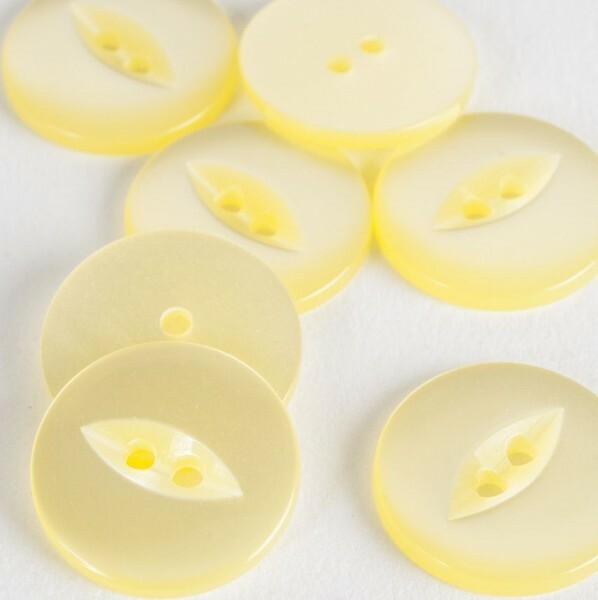 We provide a large range of unique, beautiful, individual plastic/nylon/polyester/metalised plastic buttons which can be both practical and novel. The following range includes buttons which are essential for jewellery production, embellishing, crafts, soft furnishing, tailoring and sewing. Due to the fact that we provide a wide range of button collections hence, we had to split the buttons into different variations which include: multicoloured, suit & shirt, coat, sewing and glitter & diamante. Moreover, the buttons are also available in different sizes.